A Great Choice Lawn Care & Landscaping was founded in 1994 and serves customers throughout Greater Binghamton and across the Southern Tier of New York & Northeastern Pennsylvania. Unlike many other lawn and landscape companies in our region, we are operational year round providing services to meet all your outdoor needs. In addition to our owner having a degree in Ornamental Horticulture, possessing a pesticide applicator license, several certifications for proper hardscape installations, and many years of hands on training the staff also brings experience and education to their positions. While this industry has a significant turn over, our employees are long term. They are much more than the unskilled labor force our competitors often hire for a seasonal position. Our employees are properly trained and often hold certifications related to their individual position with our organization. Our numerous testimonials reflect not only their skill, but commitment to quality customer service. Our management team is committed to delivering superior results at a competitive price. Please contact us should you have any questions, concerns, or comments regarding our services, our crews, etc. We also provide an opportunity for you to request an on-line quote by clicking here. Our services range from Lawn Mowing, Lawn Fertilization programs, Landscape Maintenance, Hard and Softscape design and installation, to existing landscape rehabilitation, andcommercial snow removal services. Our company is different from most in that we do not target or tailor to any one type of customer. 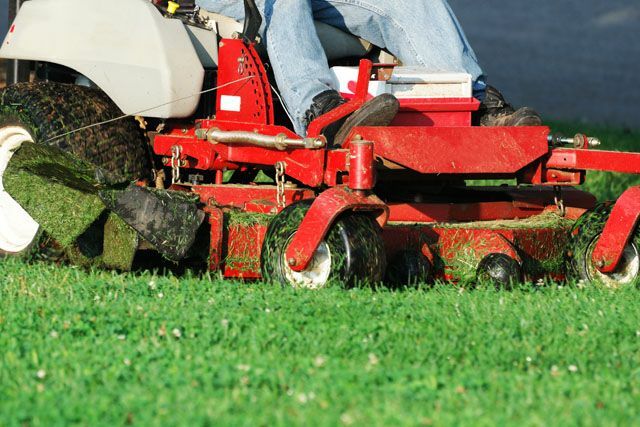 Our mowing accounts range from “postage stamp" sized lawns, to mowing rental properties for property managers or commercial facilities with hundreds of acres of turf. Our landscape accounts are also varied in size and complexity from small residential mulching to new home landscape installations and large school, government and municipal installations and maintenance. 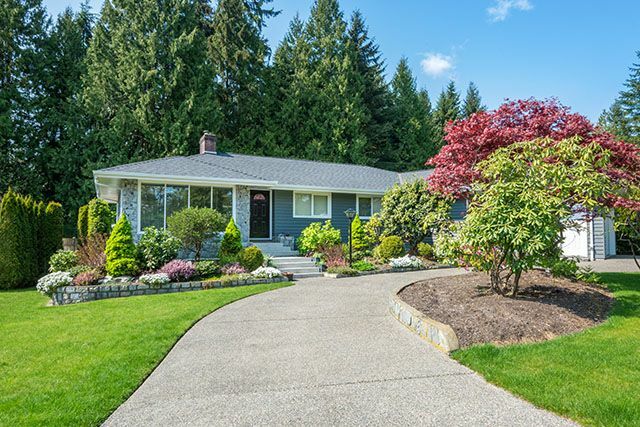 We are happy to work with the home owner who may need some temporary assistance or the large commercial account needing complete landscape management services.